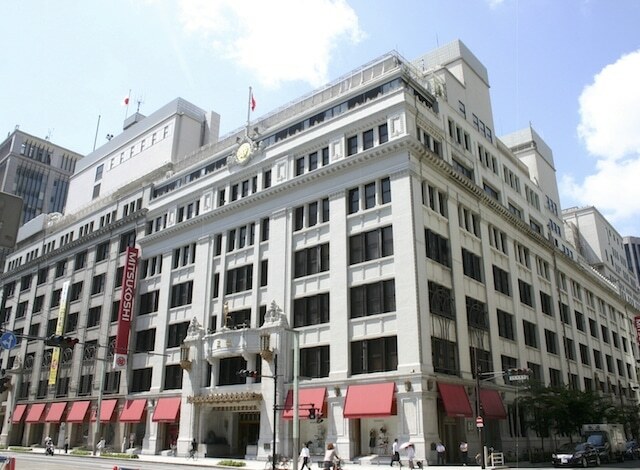 Offered year-round, our Couture Tokyo package includes two nights of accommodation and daily breakfast for two at Grand Kitchen as well as a JPY 50,000 gift card for use at Mitsukoshi Nihonbashi and access to a personal shopping concierge there to help guests navigate Japan’s oldest and grandest department store. Package rates start at JPY 158,000. *Based on availability. Package rates are subject to change without notice.